Joyfully reconnecting. This is what social web did to people 10 years ago, long before trolls and fake news thrive the virtual world. There will be times in our life when we get ourselves in deep trouble, whether it’s our own doing or not. In times like these, we need to talk to someone. Do You Practice Social Responsibility? Social responsibility refers to the global initiative to improve working condition and conformance to universal rights on labor standards. Help.. My Officemates Are Harassing Me! Eleanor Roosevelt once said “No one can make you feel inferior without your consent”. Thus, let no harassing behaviour affect you. Most of us protect the hardware and exterior of our mobile device, but do not exert enough effort to protect the OS and contents of unit. Think mobile device safety first, too. this infographic provides the telltale signs of a potential cyberbully. This can help parents and the academe reduce incidence of cyberbullying. Though the figures is from the US, this cyberbullying infographic will be helpful in our study and campaign in the Philippines. Social Engineering (SE) is one of the favorite schemes of cyber criminals to con people. It is the art of human manipulation. If employees are not given proper training about SE , companies will fall to cybercrime. Likewise, if parents are unaware, they and the kids will be victims of negative experience, if not cybercrime. Why I consider myself in social entrepreneurship? Because I am in the business of building people. The National Youth Convention is one of STI’s student program being held annually since 1995. I will flyback to Manila to talk about Bullying and Cyber Abuse Prevention. This is a “brilliant” marketing move by the brand, engaging the market on their points of interest and educating them of the likely abuses, prevention and responsible use of the mobile and digital platforms. Students, professionals and entrepreneurs decided to spend the afternoon of Christmas day at an evacuation centre w/ their family, and share their talent and resources generously. Though the term “social good” has not caught media attention then, we are doing our part by advocating social computing for social good . We reached-out to parents first and taught them how to keep kids safe online. It has since evolved to include responsible social computing, data privacy and bullying/cyber bullying prevention. Making our voices heard on issues deemed important to us is a guaranteed right. But this should not lead to cyber lynching or cyber mob. 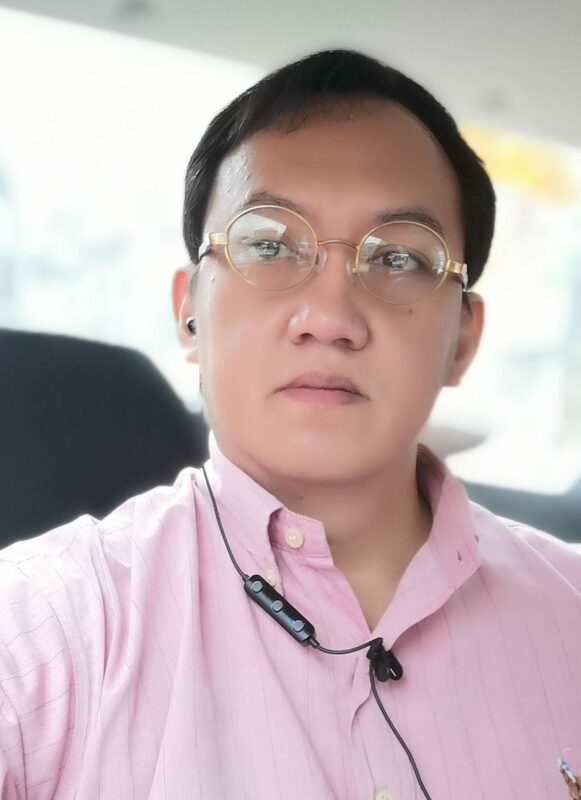 After contract signing for content partnership with an events organiser, was able to squeeze this brief interview to share my insights about the topic. Thanks for visiting the Best Corporate and Brand Blog awardee in 2015. This blog storifies the learning journey of Sonnie. It also host contributions from Talent and Culture Architects. 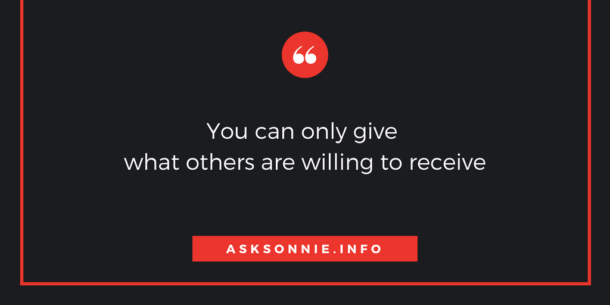 Send us email at ASKSonnie [at] Outlook [dot] PH for collaboration.